Jameis Winston, Ryan Tannehill or Blake Bortles can’t out beat this quarterback in their own state. It makes it worse for the Miami Dolphins as this quarterback is a rival. According to NBC Sports, Suoer Bowl MVP Tom Brady has the highest selling jersey in Florida and other states. NBC reports that Brady is undefeated against Jaguars and Buccaneers. He is 20-9 against the Dolphins. 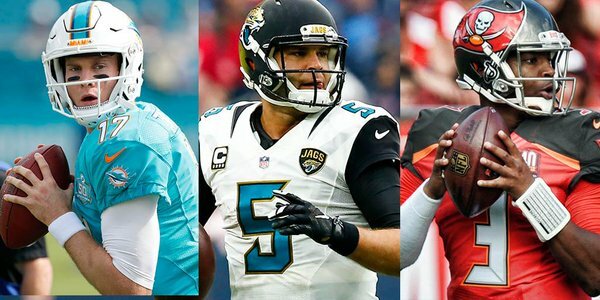 NFL | Dolphins Have a New Starting Quarterback & It’s Not Their 1st Rd Pick!